You will get a strawberry kiwi smoothie taste with pieces of a sweet ripe guava. Straight out from the paradise! Bomb Bombz Salt God’s Gift e-juice will captivate your taste buds with a mind-blowing fruity flavor. You will get a strawberry kiwi smoothie taste with pieces of a sweet ripe guava. It is like a gift from the divine. 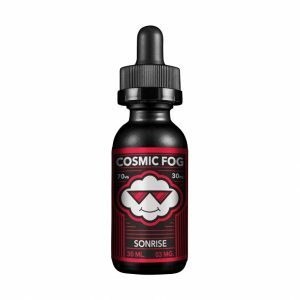 Manufactured with nicotine salt, God’s Gift e-juice has to be used with pod systems and low power devices. 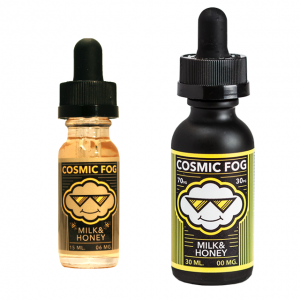 35mg and 50mg nicotine strength options are provided. As for packaging, this e-liquid comes in a 30ml bottle. In sum, God’s Gift e-liquid by Bomb Bombz Salt is one of the best summer flavors to try!